Kingsnake.com - Herpforum - Solomon Island Dwarf Tree Boa??? 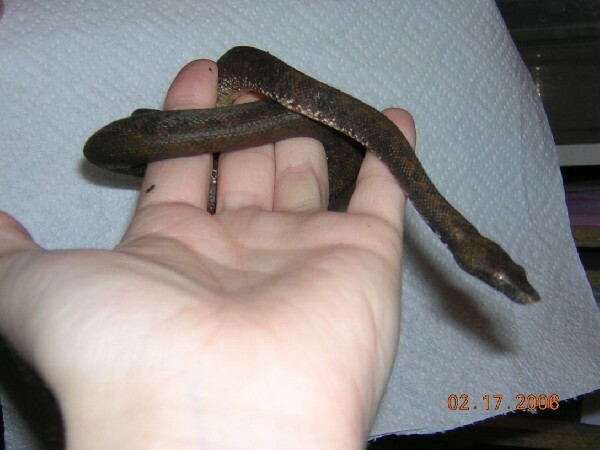 Solomon Island Dwarf Tree Boa??? Hi there, I was sold a pair of these snakes a little while ago. Just wondering if these are indeed what they are labelled as? Or if anybody knows exactly what they are. 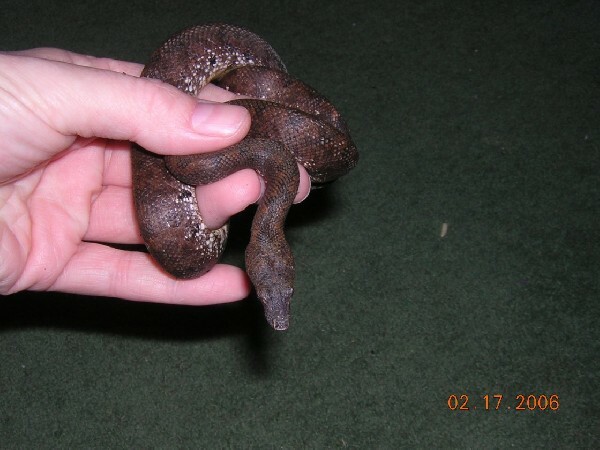 I have not been able to find anything on Solomon Island Dwarf Tree Boas at all. But the person was quite reassuring that these are in fact them. Just more curious about it than anything. Thanks for any and all info.